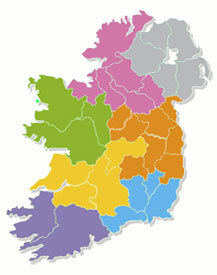 View our selection of Self-Catering Holiday Homes in Co. Louth. 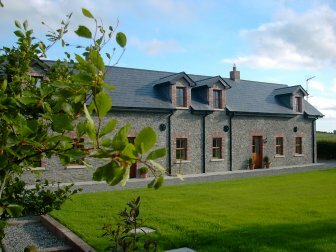 The beautiful 18th Century Drummeenagh Cottages were extensively renovated in 2005 and are fully equipped to the highest standard. 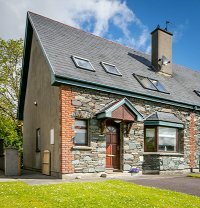 The cottages overlook rolling fields and have easy access to the M1 Motorway to Dublin (50 miles) and Belfast (60 miles). 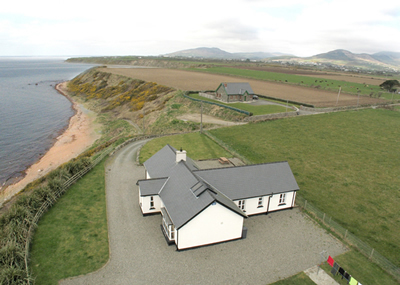 Beachcombers is a very tastefully renovated cottage, situated on one of the finest sites in county Louth, on the shores of the Cooley Peninsula with spectacular views from the Mourne Mountains to Lambay Island on a fine day.